When you’re searching for “Mercedes Repair“, “Mercedes Service“, “Mercedes A Service” or “Mercedes B Service” in Scottsdale, Bridwell Auto can help! Bridwell Automotive Center is your source for the highest quality Mercedes repair, maintenance and service. We provide quality Mercedes Service and Repair for all models of Mercedes Benz automobiles including C-Class, CL-Class, CLS-Class, E-Class, G-Class, GLK Class, M-Class, R-Class, S-Class, SL-Class and SLK-Class. 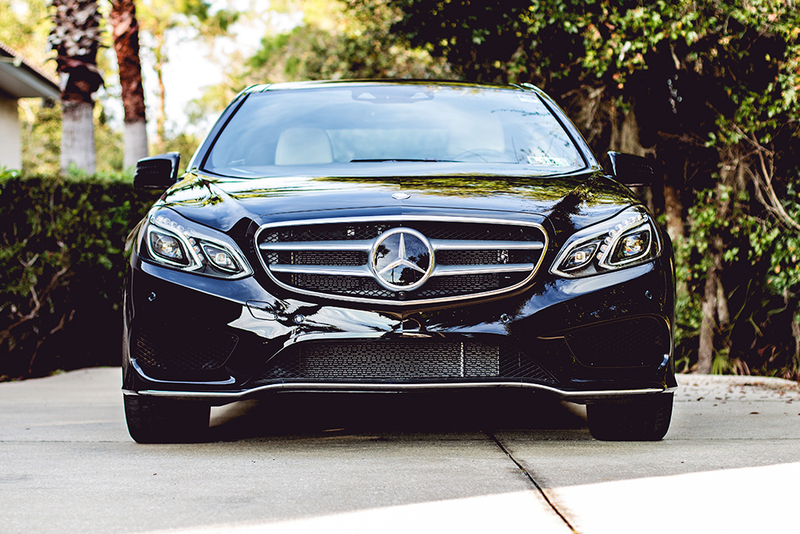 Need Mercedes Service or Repair in Scottsdale? Mercedes Benz vehicles are known for their quality and refinement. These technologically advanced vehicles require training and education in order to be able to service and repair them correctly. At Bridwell automotive shop in Scottsdale, we pride ourselves in employing only highest trained Mercedes mechanics who thoroughly understand your vehicle inside and out, front to back. Bridwell Automotive Center is a local family owned and operated auto repair and service center. We provide our neighbors the special attention they expect from a small business who has factory-trained technicians and access to parts worldwide. Give us a call to get more information about how we can help maintain and repair your Mercedes Benz car or SUV. We are glad to take care of your European car with expertise! Mercedes are high quality vehicles that can last many years when cared for and properly maintained. In order to get the most out of your vehicle and have it for an extended amount of time, you have to take care of the finer details as well as know your car inside and out. Our staff knows Mercedes on an intimate level and can diagnose and fix any problem with your Mercedes in a quick and efficient manner that will have you back on the road in the vehicle you love as soon as possible. We guarantee your satisfaction with our services and repairs as we stand by our reputation as the leaders in the Valley of the Sun when it comes to Mercedes-Benz service and repairs. 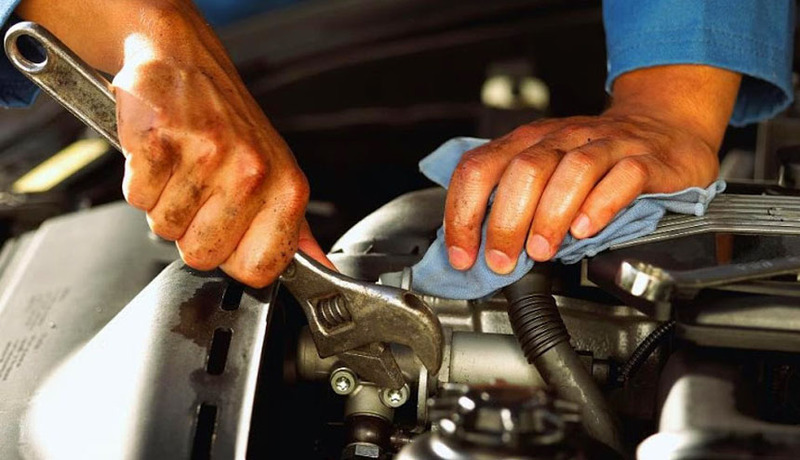 Bridwell employs an expert staff of Mercedes mechanics who are passionate about Mercedes vehicles and will pay affectionate attention to you vehicle’s issues. Our staff is trained in the latest advancements in automotive diagnosis and repairs and are factory trained to understand the nuances of the Mercedes-Benz brand. We understand the investment you’ve made in your luxury vehicle and will treat that fact with regard and respect as we attend to your vehicle. We can service nearly any Mercedes vehicle including: C-Class, CL-Class, CLS-Class, E-Class, G-Class, GLK Class, M-Class, R-Class, S-Class, SL-Class and SLK-Class. Our Mercedes Benz service includes: scheduled maintenance, 10,000 mile service, 20,000 mile service, (all other Mercedes service intervals), oil changes, brake replacement, air conditioning repair, transmission repair, windshields, and detailing. We have the knowledge and equipment to fix your car properly while saving you money and sparing you those long waits at the dealership. We are able to perform your automotive repair services for considerably less than you will pay at any dealership. Combine that with a family-owned business that prides itself on taking care of customers the way they should be taken care of, and you have Bridwell Automotive Center. However, if you ever do have a problem rest assured that you can talk to Lane or Terry Bridwell any day of the week or time of day. We care about our customers! Also, please be aware that we are able to run you back home or to work and pick you up afterwards for your convenience from 8AM to 5PM. Plus our pick-up and drop off hours are from 6AM until 9 PM. Call Bridwell Automotive today at 480-948-4781 to get started! When you’re searching for “Mercedes Repair Scottsdale” Bridwell Automotive Center is your source for the highest quality repair and services in Scottsdale.